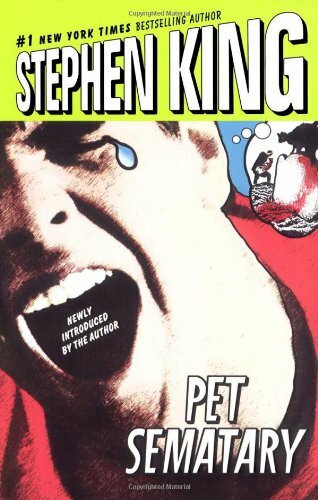 What's the Difference between Pet Semetary the Book and Pet Semetary the Movie? There is a demon in the cemetery that is responsible for the evil. The cemetery itself is the evil. There is no demon. Gage is brought back to life but still looks like he did after being hit by the truck. He looks like a normal toddler. Rachel has a very annoying personality. She isn't so bad. Jud is married to Norma Crandall. She dies. He is single. The demon Wendigo speaks through the reanimated corpses. It doesn't. The dead speak for themselves.